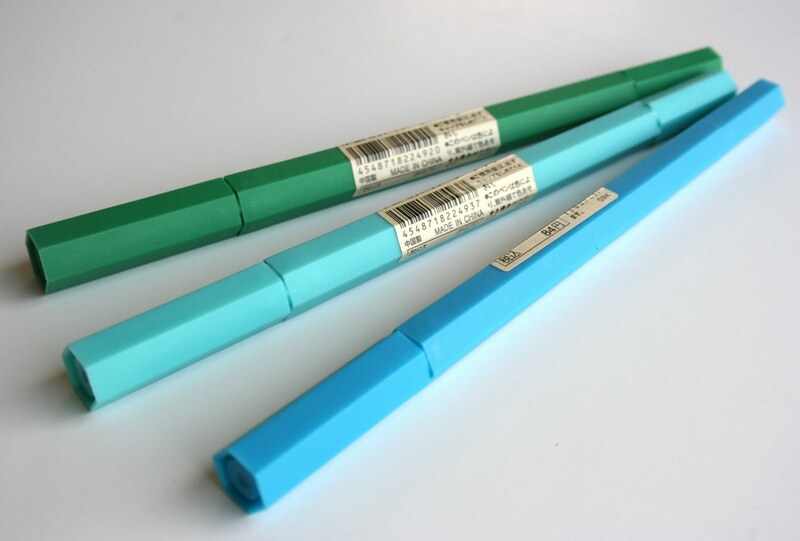 You can find these pens and others on Muji's US website, or even on Ebay. p.s. It was fun to see the Muji manufactured by Thonet chairs in person. They are very lovely, but that is no surprise! I love the Muji store here in NYC! They have such great basics. I love Muji! I just bought the New York City in a bag and two pop up message cards from the shop in Soho. Muji is the best! My first experience was at JFK terminal 5 at the mini-Muji store where I spent almost an hour the picking out pens, notepads, etc.